Metroidvania. You’ve seen it in written form, you’ve more than likely played it in video game form. You may have even seen some developers use the very terminology to promote their own latest endeavors. Somewhere somehow, finding similarities with a sub-genre about to enter its forth decade of existence. While it may not have the commercial exertion of the first-person-shooter or the grace and visual wonder many an RPG can offer, Metroid — once the sole proprietor of one of video games’ most lasting and most influential philosophies in the industry — remains a memorable title on its own and, as has been shown in recent years, one of the most enjoyable styles of video game design to return to. 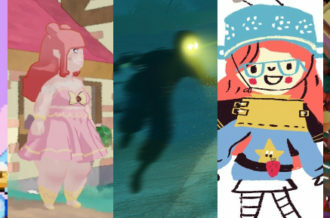 But while many a critic or fan alike will (rightfully) talk about the sense of wonder or intrigue or general fun with this most recent cream of the crop of non-linear, exploration-based titles, purely from a singular and exclusively-isolated view-point…has anyone (or, if I want to convey this article in a bit more of a personally-directed fashion, you specifically) ever stopped to analyze this phenomenon? 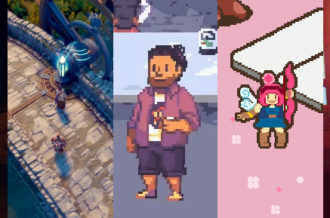 To sit-down, hands clasped atop one’s top lip and ask themselves: “these games are great but…how…like…really, how?” It’s often said that to understand something — whatever the topic or subject matter may be — you have to go back to the very beginning. To where it all kicked off; where the very spark instigated one of the more almighty of game revolutions. A time when Nintendo were (and believe me when I say my former Nintendo allegiance is confined to history, I swear) the dominant force of the industry. When a solitary game company in Japan all but single-handedly brought the industry back from the brink in the West. With the release of widely-acclaimed titles like Super Mario Bros, The Legend of Zelda and similarly-diverse releases in Ice Climber, Excitebike and of course Donkey Kong, Nintendo were at the forefront of innovation. Yet they refused to sit back, continually broadening the medium and exploring it from more than solely a mechanical front, but a design one too. More specifically, an emotive level…a non-physical sense. The feeling of satisfaction, of curiosity, of wonder, of triumph. Exploration has been at the forefront of human endeavour since…well…forever. It’s what’s driven us to discover new lands, new cultures, new ideas and help broaden our understanding of everything that’s not just us. Whether or not this was one of the principle reasons when Nintendo’s Research & Development 1 (or RD1 for short) group — alongside Intelligent Systems — began production on the game remains to be seen, but Metroid needn’t be compared to something as convoluted and as complex as human history to understand why its very presentation is a unique affair. 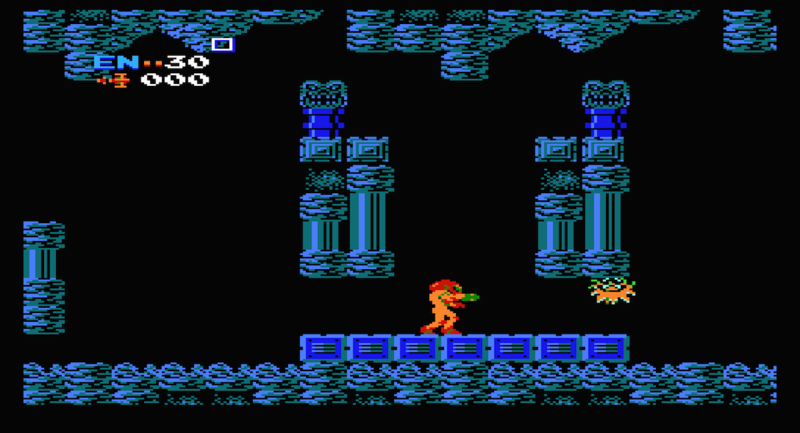 For starters, while Metroid would indeed follow the template of a side-on 2D perspective, no longer would the player be restricted on their progression. Shock-horror people: not only could you move right but…but get this…you could move left too. Those who aren’t that invested in history may look at this and think “yeh so what?”. But for a time when this was unthinkable in practice, like many innovative titles, Metroid’s non-linear principle would be one of its defining attributes. While The Legend of Zelda may too have possessed a non-linear structure — so too a vague understanding on the narrative, which in turn gave incentive for the player to specify their own chosen style of play — Metroid’s appeal was that it fed on that same initiative to explore and the feeling we got from discovery. Both that which we embraced and that which we dreaded. Furthermore, one of the more striking properties to the game as a whole, 1986’s original Metroid on the NES borrowed far more from maturer themes compared to the console’s previous offerings. Described by the developers themselves as an “action game”, Metroid‘s stark conflict with Nintendo’s previous light-hearted melodies and brightly-lit aesthetic can be recognized even in something as simple as the very title itself. A title that, unlike Mario or Zelda, does not reflect or represent a supposed protagonist or heroic figure, but in fact is named after the complete opposite. In this case, the main threat with which your primary objective revolves around. 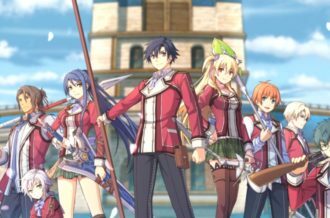 Yet while the game was built solitarily around one mission, it was the finer details as to how you went about accomplishing it that stuck out the most. And it was the severe absence of information that resonated well. Looking at it purely from a human perspective, how many of you like the idea of heading into a situation and not knowing the full picture? Furthermore, how many of you have travelled to a completely new location you’ve never been to, research and stockpiled intel notwithstanding? No longer was this simply a case of getting left-to-right until you reached a flag pole, nor was it simply clearing each room in a dungeon until you got to the boss chamber and eventually defeated said big-bad to get yet another piece of a golden triangle. No, Metroid right from the get-go proved itself unconventional with this most conventional of structures because it wasn’t solely a game relying on mechanic-structured skill and understanding the gameplay provided. Metroid, from the very first room the player-character in Samus Aran emerges in, offers but a visual riddle and as such a cue to explore. Explore not just the World around them, but explore the possibilities in how to get past this early obstruction. Perhaps it’s why the presence and subsequent acquisition of the game’s very first item, the Morph Ball, is so vague. There are no instructions; not even a name for the spherical glowing ball you pick up. It does this to lay out the most critical of stances the game takes: the player is put firmly at the centre of the conundrum. Where Super Mario Bros. gave you a level to tackle and Zelda a new cut of the dungeon you found yourself in, Metroid‘s World remained contextually the same regardless of your current stance. It was up to you to figure out how your latest reward would benefit as much as it was your responsibility to find where said benefit could be implemented. Yes, there was always that heightened level of the unknown and intrigue with what later “Worlds” or dungeons might have thrown at you, but the execution in those games was always reliant on the player’s understanding of how mechanics were designed with the environments merely providing the visual backdrop. Metroid, while sharing many of its Nintendo-made brethren’s ideas, required you to beat your own determined presets on where the very environment itself lies on the video game hierarchy. What’s more, the solution was neither strictly singular nor obvious to tackle. What was the right way, what was the wrong way? Was situation X a better choice of judgement or less riskier affair than situation Y? It required a little more thought. What’s more, it required you to truly interact with the strange, alien World you suddenly found yourself flung into. You’re not to know you really should have found a suit upgrade or a new weapon beam by a said point, or that certain walls were weak to bombs, but that was part of the charm and increased investment: figuring out what course should be plotted and what particular subtly-linked routes fitted. Personally I had no idea it was best to have found the better suit by the time you got to Norfair. Hell, I/you shouldn’t even be near Norfair by x point in the game. But that’s why exploration, as both a human interest and a never-ending cascade of emotional reaction, is so evocative. It lives and dies by one’s thirst for knowledge. It’s why the satisfaction in finding a new item and getting past that once impassable door or obstruction, hasn’t waned even after thirty years of repeated use. The concept is still the same and you could, being blunt, brand it as “rehashing” the principle ad nauseum. But the difference between this and…say…liberating outposts or talking to personified quest-markers, is that there’s a genuine feeling of accomplishment to be had at every turn. Because for that brief moment, you feel as if you have bettered or indeed outsmarted the very World itself. Like in many a real-life scenario, you’ve found the solution that just might have been staring you straight in the face — be it a path, an item or a combination of a multitude of ideas. And what’s more, the game hasn’t told you how. 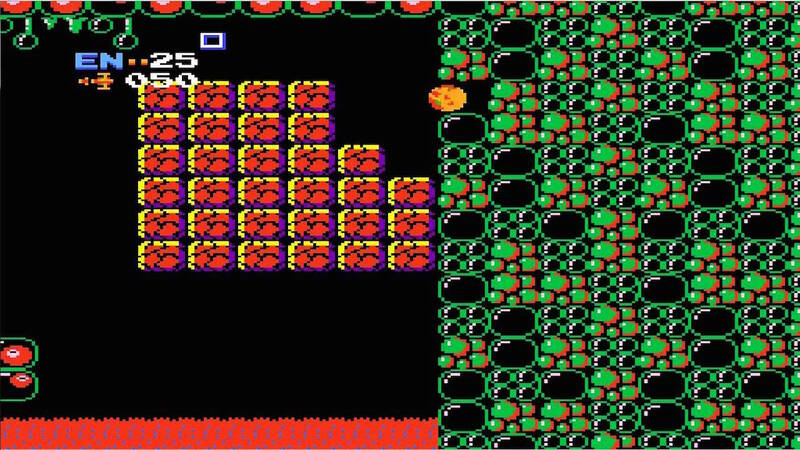 The original Metroid provided next-to-no hints as to where one needed to go next. It was up to the player to map not just the geographic layout of the World in their head (as there literally was no in-game map, something of which Super Metroid, in series fashion, would help innovate, beyond its own self-established sub-genre), but also the challenge and difficulty provided by each of the game’s self-contained regions. 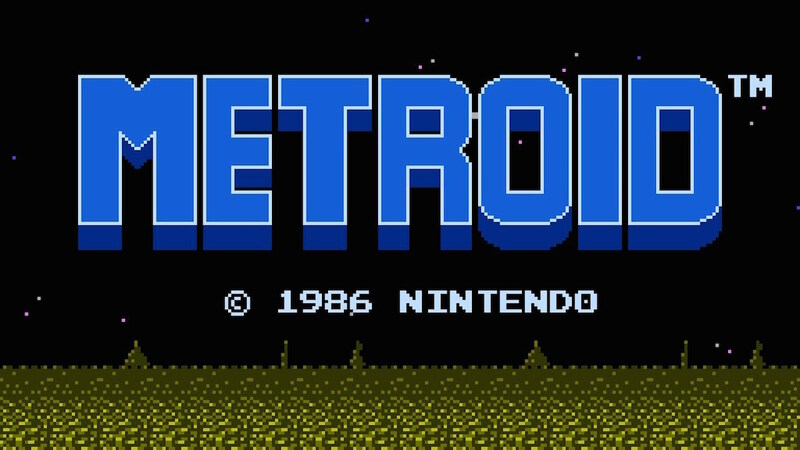 Metroid as a series is defined by players’ own perceptions. 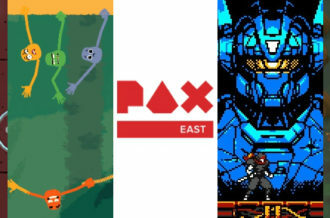 While in-game assets in other NES titles might have provided the same allusion of challenge or obstacles one has to accomplish, where something like Super Mario Bros. is an orchestrated series of brief, momentary events, Metroid‘s risk and hostility is, like its World, persistant and ever-existant — one which you will retrace countless steps over in your quest for discovery and accomplishment. Enemies are carefully placed yet it’s up to those playing the game to determine how best to either defeat or avoid the threat altogether. Health and missile pick-up’s are offered but not guaranteed, meaning conservativeness is just as vital as boldness often advised. In-game environments and subtle aesthetic choices allude to the narrative background of Zebes as both a World as well as a possible home of civilisation, yet never outright, blatantly dictate the story to outline the who/what/where/why and how of this rather inhuman affair. It’s not just the story where Nintendo’s previous youthful innocence deviates here — the good vs. evil set-up with good inevitably triumphing over impeccable odds. Metroid is deliberately vague in its context as well as its underlining themes. As such, it allows all other components taking place in tandem to come across more resonantly with the player. 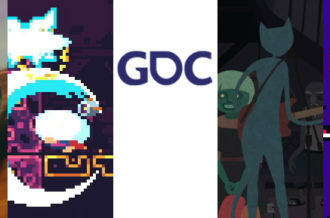 Be this the minimal soundtrack — an intention made by the soundtrack’s creator Hirokazu Tanaka to make the player feel like they were encountering something else other than a new World, a “living organism” specifically — or the way the risk-reward centric gameplay always gave players a reason to think multiple steps ahead. This wasn’t some ambitious adventure or grueling test of skill against an ample amount of levels, but something that combined all mechanical, structural and aesthetic parts of a game. 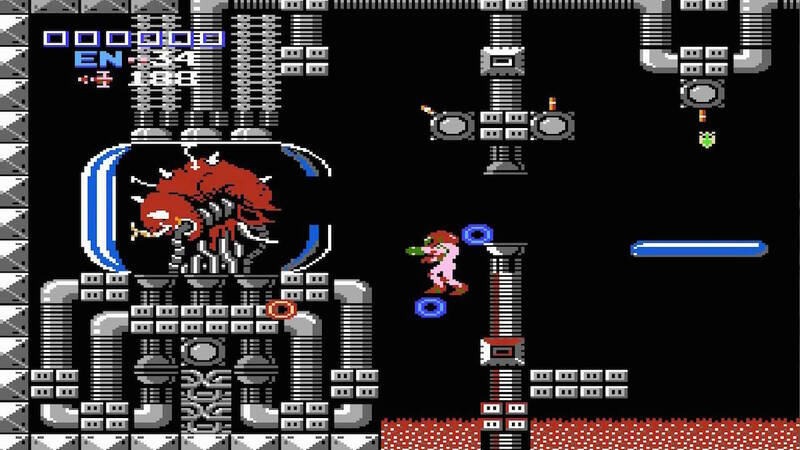 While the NES’ limitations would mean Metroid would itself be limited in how much it could convey, game hardware would eventually gain more power and as such these foundations could be further built upon. In time Super Metroid would, when it eventually released, return to Zebes to create — through level and sound design — one of gaming’s most atmospheric, immersive and emotionally-engaging Worlds to date. So too Metroid Prime would provide a fascinating civil war in and out of the fandom revolving around an era-old question: what is the best Metroid game? 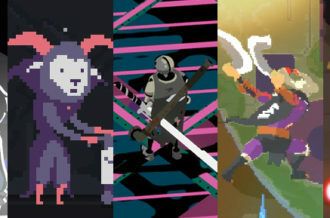 But beyond that — beyond even the contemporary Metroidvania title branded on indie releases of recent years and the very legacy it’s left on this new generation of artists and designers — the very mentality of discovery, exploration-based investigation and that endless though joyous cycle of challenge and accomplishment would become an integral pillar to game design. An experience that is as much focused on the journey as it is the end goal. Thirty years on, that dynamic chirp of low and high notes that is the title screen, has grown into one of gaming’s most accomplished identities. Metroid, as much an idea as it is a debut release, remains one of gaming’s finest moments. Oh yeah…and Samus turned out to be a female, fancy that!